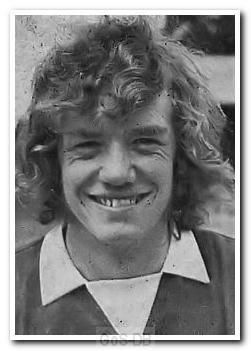 Darke was spotted by Argyle when playing as a full-back for Exeter Schoolboys and made his Home Park debut at just 18. 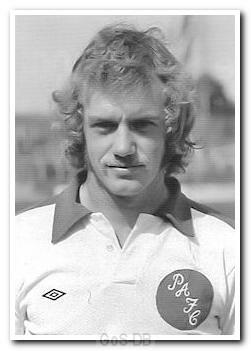 He spent six years with Argyle, including a brief loan spell with Exeter City, before moving to Torquay United in 1977. After two seasons at Plainmoor he retired and went on to play for Minehead.